Waikato District Council’s final proposal for representation arrangements for the next local body elections, including the shape of the district’s voting Wards and the number of Councillors elected, has been largely endorsed. The Local Government Commission said the proposed arrangements with some further minor boundary alterations, provided a good balance between both the fair and effective representation requirements set out in legislation. The decision means that for the 2019 local authority elections, Waikato council will continue to comprise 13 councillors elected from 10 wards (plus the mayor elected at large). 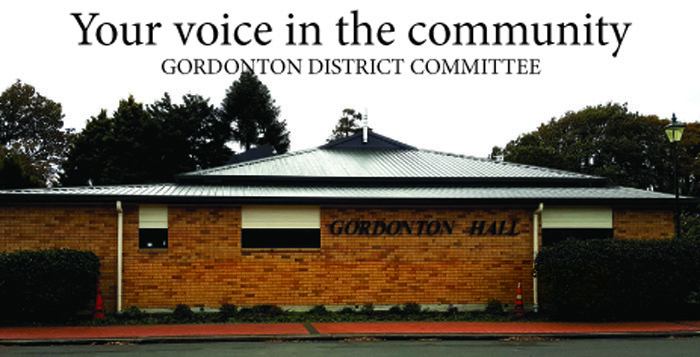 The Commission also endorsed the Council’s proposal for the retention of the five existing community boards including an extension of the area of Onewhero-Tuakau Community Board. Waikato District Mayor Allan Sanson welcomed the decision. “We’re required to review these arrangements at least once every six years to ensure that individuals and communities in our district are fairly represented on and by the Council. You can read the Commission’s determination by clicking here.